In the winter of 1965, Michigan resident Sherman Poppen invented one of the very first snowboards, called a Snurfer. He created it by attaching two small skis together to make a wider board on which the rider would stand and hold a lanyard that was attached to the front. This invention was inspiring and started what has snowballed into a popular culture among many adventure-seekers. 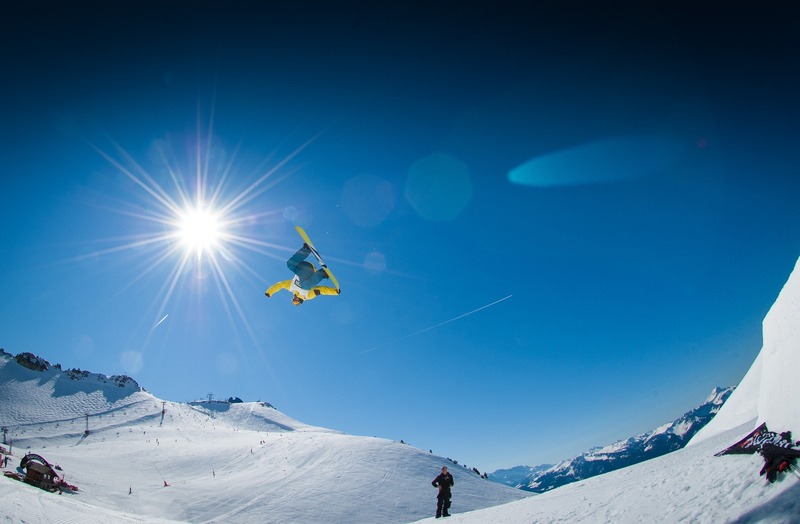 Adding to the story of the history of snowboard crafters is featured KWPA member, Gilson. Gilson prides themselves in “building snowboards that enhance your experience on the mountain.” Their snowboards are crafted right in Pennsylvania from Pennsylvania Poplar trees that are locally grown and harvested sustainably. With the use of modern technology, they are able to create snowboards with the highest quality of construction. Plus, all of their work is done under one roof. Curious to see how it is done? Watch the video below! Gilson is getting ready to launch their Demo Tour where they’ll be traveling over 20,000 miles in a 1970’s Airstream hitting 10 different states across the U.S. Check their website for updates about tour stops and sponsor information! In the mean time, locals can enjoy a free hot roll wax on your snowboard or skis at Gilson’s location every Friday from November 15-December 15. Their hours are Tuesday-Thursday from 9am-7pm, Fridays from 9am-9pm, and Saturdays from 9am-7pm.